Top Gun 2 has a new callsign. 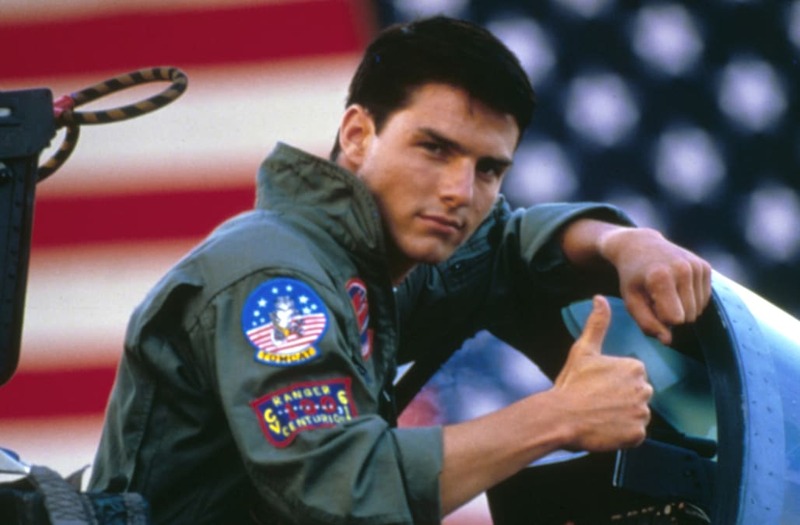 The followup to the 1986 action film will be titled Top Gun: Maverick, Tom Cruise revealed in an interview with Access Hollywood on Friday. Oblivion director Joseph Kosinski is circling the project, which will follow fighter pilots grappling with new drone technologies that are making their old style of flying obsolete. Cruise said the film will shoot within a year. The original film, which starred Cruise as hot shot pilot Maverick, was directed by the late Tony Scott, and has become a classic of pop culture. Jerry Bruckheimer is returning to produce the sequel,along with Skydance's David Ellison and Cruise. SYDNEY - JUNE 01: AUSTRALIAN ACTRESS NICOLE KIDMAN AND ACTOR HUSBAND TOM CRUISE OUT IN SYDNEY. (Photo by Patrick Riviere/Getty Images). Tom is all the way on the left in the bottom row. Were you able to spot him? Can Universal Create a Marvel-Like Universe With 'The Mummy' and Other Monster Flicks?